MEMBERSHIP - Magpies Sporting Club Mackay - Join now! Use your personalised membership card to receive members only pricing on food, beverages and events for instant savings. Gain entry into our members only promotions and membership draws where you could win cash and prizes. Our Player Rewards Program will have you earning reward points to redeem for cash, and steak points to redeem for meals, plus option to utilise MyCash, linked to your membership card. Our most popular members benefit is use of our Courtesy Bus for members and their guests. 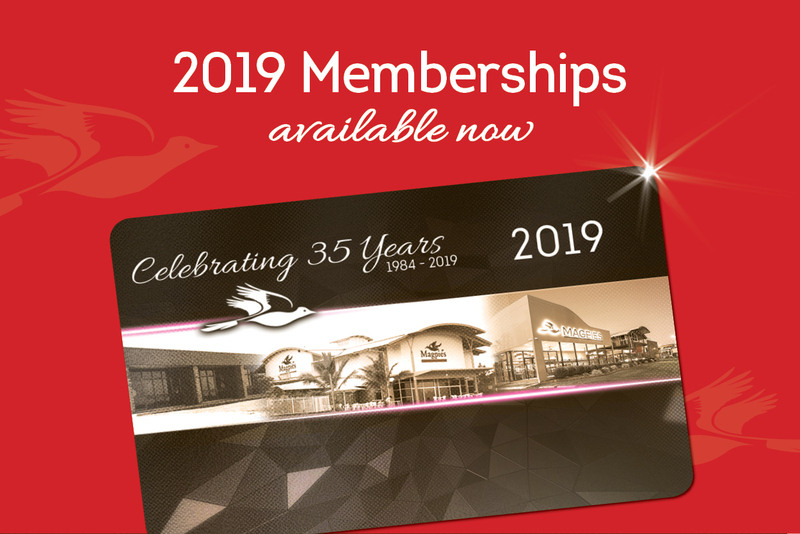 Your membership benefits continue outside of the club, present your card at Frescos Quality Meats to receive a 5% discount, and present at other clubs in Queensland for reciprocal membership. 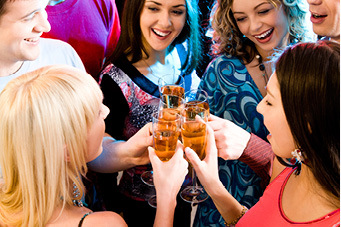 – The chance to win $500 cash at Magpies monthly Birthday draw – Drawn 2:30pm on the last Sunday of the month. Apply for membership via the online membership application form below or in person at Magpies Sporting Club, 1 Glenella Road, Mackay. Please allow 24 hours before collecting your membership from Magpies Sporting Club, ID will be requested upon collection for security purposes. Are you involved with a Magpies Affiliated Sporting Club? I hereby apply for membership to Magpies Sporting Club. I declare that I am over the age of 18 years, and if accepted agree to abide by the constitution and by laws of Magpies Sporting Club. I acknowledge that I cannot be elected as a member of the club, purchase takeaway alcohol, sign in guests or use my reciprocal rights at other licensed clubs until the board of directors approve my application. Magpies members receive fantastic discounts on food and beverage. 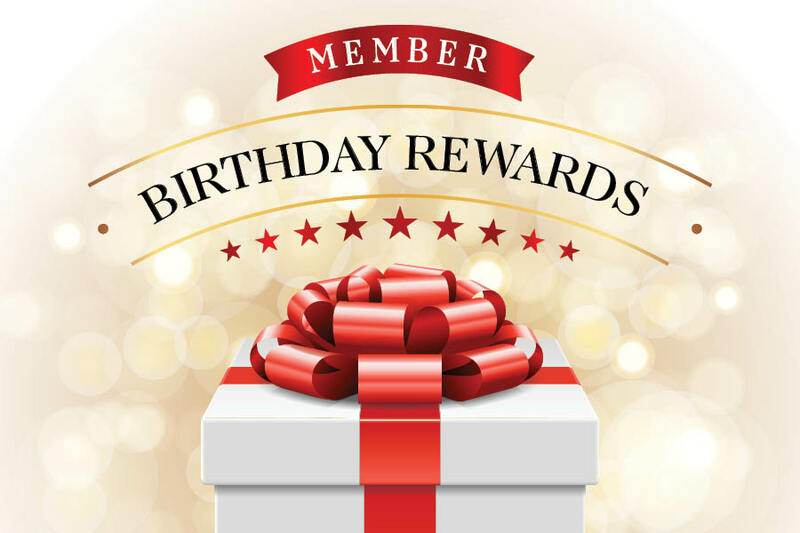 Magpies members love receiving their Birthday Rewards. 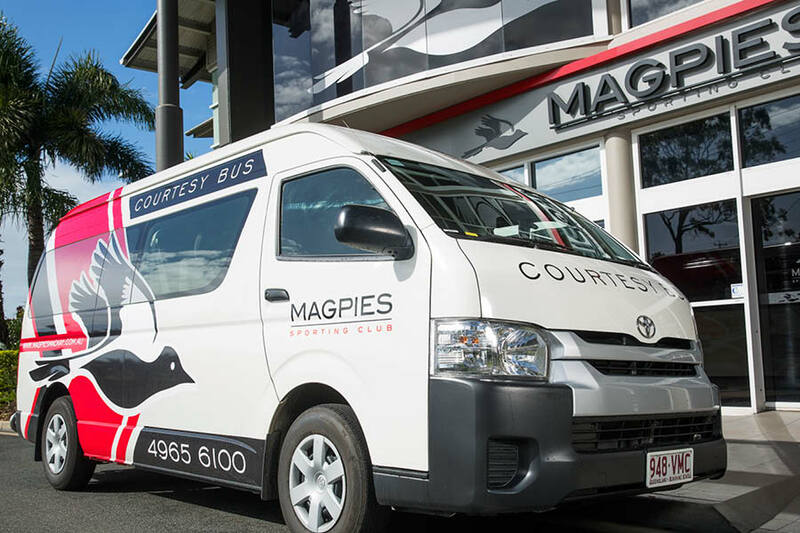 Members can take advantage of Magpies Courtesy Bus. Click to join or renew now online.